Today we're going to talk about Caladiums, or also Elephant Ears. Caladiums are tropical plants growing from tubers and are most known for their colorful foliage. The leaves can be shaped like hearts and arrows in different colors. They often are used as a houseplant or summer bedding plant. You can plant Caladiums best in partial shade, they will do it reasonable good in full shade. Some types of Caladiums will perform in full sun for best growth and color and some of the new cultivars will tolerate exposure to full sun for a couple of hours daily. Caladiums need well drained soil with a rich organic such as compost or leaves. Caladiums are growing from tubers (sometimes they are called bulbs, but they are tubers). Plant the tubers with the pointy side up, about 2-3'' deep and space them 6-9 '' from each other. 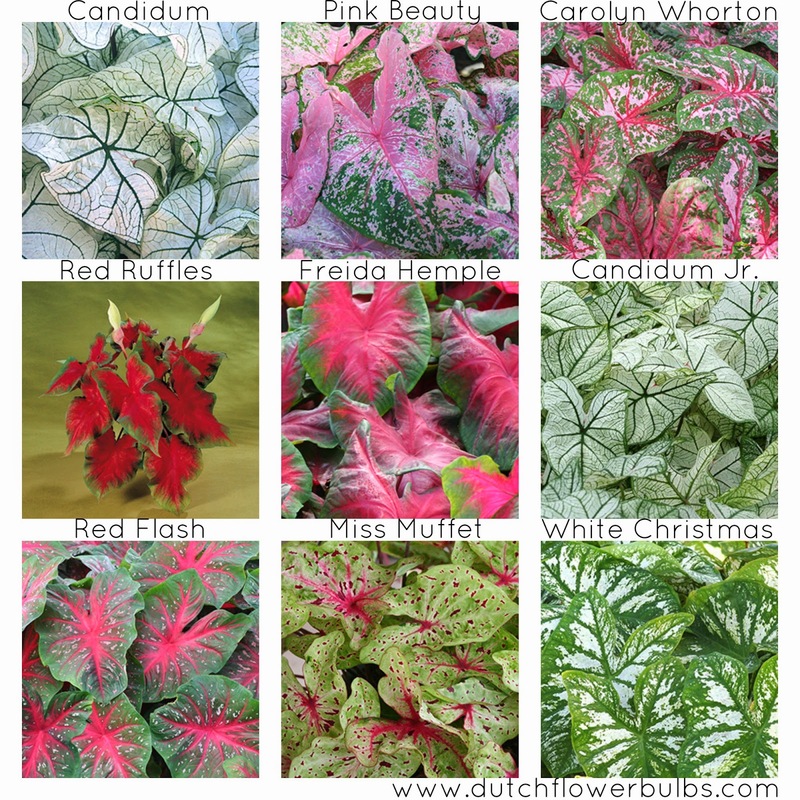 But it is depending from the type of your Caladium. Deep South: Usually covering up the tubers with heavy mulching will help the tubers to survive the winter. 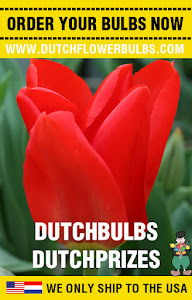 North: dig them up in early Fall if you want to plant them next year again. Remove all leaves and roots, let the tubers dry in a shaded area for a couple days. After they are dry, store them in a dry peat of moss. Keep them warm (50-60 degrees) until it is time to replant them. we hope that you have enjoined reading this article.